Never Again. | Great Escape. Nick Bullock. I’m listening to Radio 6’s Guy Garvey’s Finest Hour. 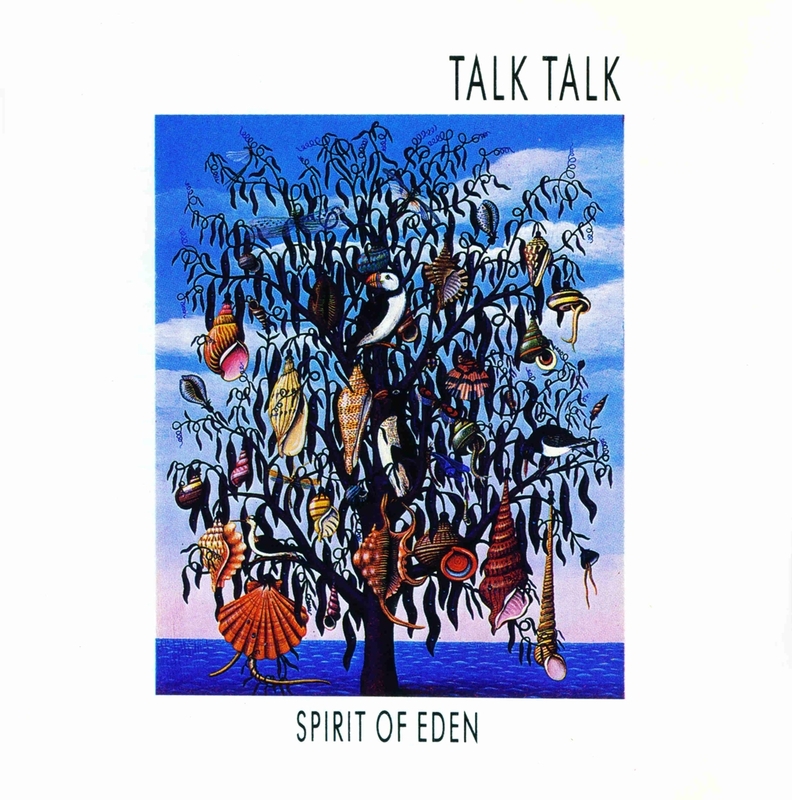 The two-hour show is dedicated to a single album, Talk Talk’s spirit of Eden. I’m not that knowledgeable about music apart from I know there is some music I like, and some I don’t. I know some music evokes a time, a place, people, and some music makes me happy, and some sad. The music of the band, Talk Talk, evokes something in me more than almost anything out there. I think it’s the imagination and creativity that make Talk Talk’s music evocative. And in a personal ranking of what is important, I would place imagination and creativity top five. Alongside these, I would also include inner strength, which of course means many things depending on the individual. I would imagine Mark Hollis, the lead singer and primary songwriter from Talk Talk is a brave and strong individual, and his imagination and creativity are obvious as he chose an alternative musical direction, and followed his vision with determination and passion. 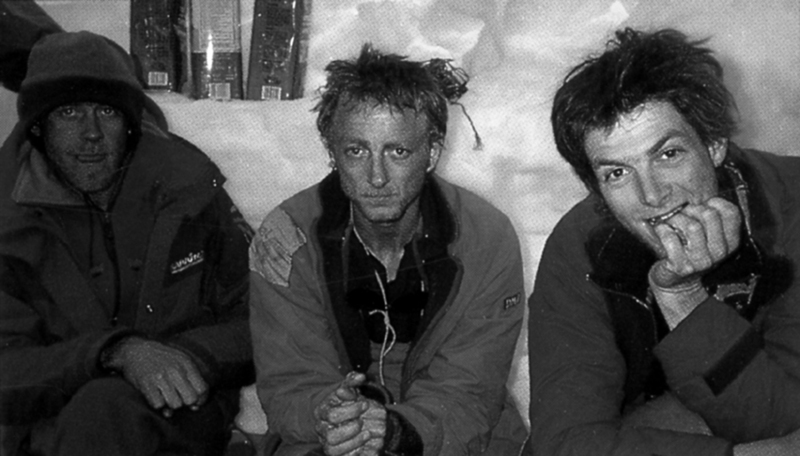 I nicked this picture from Up Climbing.com, but as its possibly from the Italian version of Deep Play, I thought I could get away with it, as I’m paying Paul compliments and advertising the book 😉 I also couldn’t resist using it as I now know all three of the people in the picture, Simon Yates, Paul and Noel Craine, and I’m honoured to say they are all friends. By the way Noel, you’re looking better than the other two in this shot! A person within the world of climbing I have always considered creative, a person with imagination who is certainly brave and strong is Paul Pritchard. Paul’s climbing, his writing and the way he lived his life (and still does), were a massive influence on me in the early days of my climbing. Paul certainly chose his own path. I don’t want to get too deep into writing a character portrait of Paul, but if you don’t know about him, just hit Google (other search engines are available) or buy his books, Deep Play and The Totem Pole. Paul has numerous admirable qualities as a person, and his imagination is up there alongside Mark Hollis. His first ascents were crazy journeys into the character, of not only the cliff, but also the person; Rubble, The Enchanted Broccoli Garden, The Super Calabrese, The Unridable Donkey (and many more), great routes with great names and bags of character. Minya Konka. Credit, Kogo, Wikipedia. I’m about to go on a trip to China with Paul Ramsden. After Tibet in 2016 I said never again, but there is very little in my life that stirs my imagination more that entering a deserted valley that hardly anyone has visited, and the thought of finding a line on a massive unclimbed face, that nothing is known about, and no one has ever attempted, is such a creative and life enhancing experience for me, it’s almost impossible to say never again. 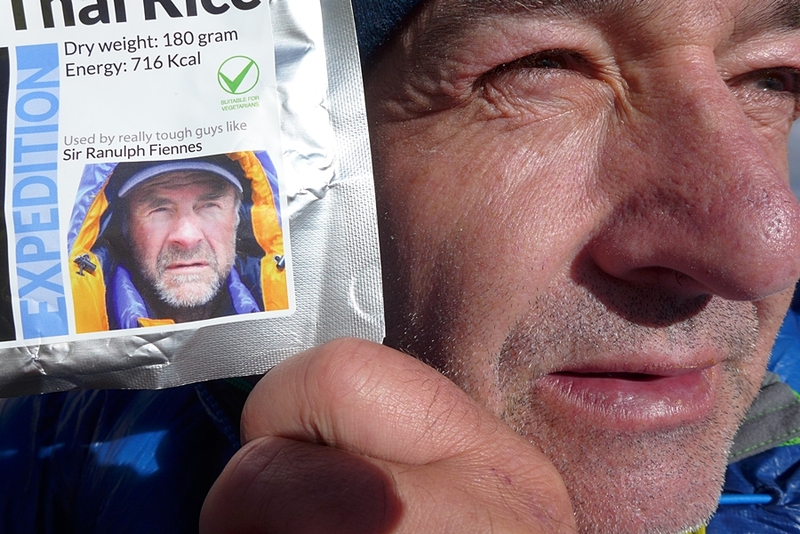 Paul is a tad paranoid about giving away too much, before trying something new, because in the past he had a bad experience when another team, having had difficulties gaining permission for their main objective, decided to look at what Paul and Mick Fowler were doing that year, go before them, and climb the line they were hoping to attempt. Paul and I have been planning this latest trip for well over a year now, and it would be disappointing to find someone else in-situ, so I’ve been instructed to keep a lid on it, but having received several grants, it’s no secret as to the peak we are about to travel too, a mountain called Minya Konka, or Mount Gongga in China. Minya Konka is pretty big, 7556m big in fact, and situated in the Daxue Shan mountain range which is part of the Hengduan mountainous region. 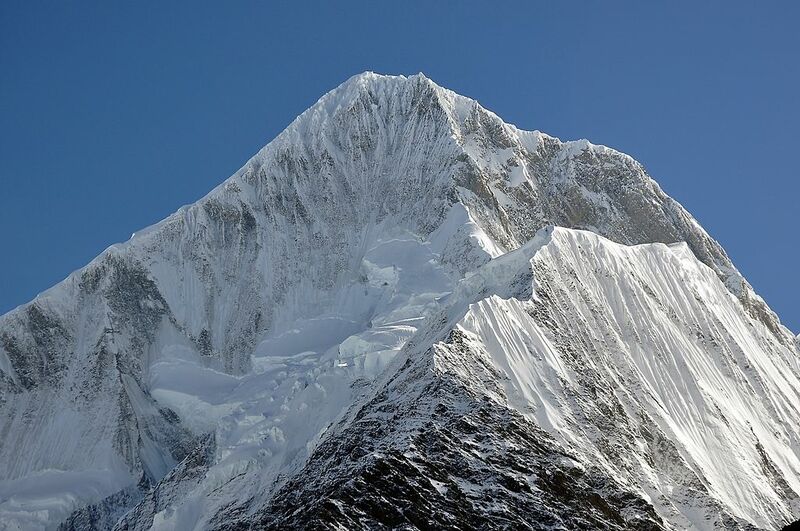 Minya Konka is the third highest peak in the world outside the Himalaya/Karakoram, after Tirich Mir and Kongur Tagh and it will be the highest mountain both Paul and I have attempted, beating Annapurna III (a mountain I failed dismally on a while ago), by a single metre. I’m pretty sure we will fail to climb Minya Konka as the weather in the region is notoriously poor and the face we intend to climb looks very long and difficult, and it’s a very high mountain, but that’s possibly not a bad thing because maybe then it will be easy to say never again and mean it! And to Mountain Equipment who went above and beyond once again, designing custom sleeping bags, rucksacks and duvet trousers. Needless to say, for those of you who wait in anticipation of my next written masterpiece (Haha), its going to be a while, we fly out of the UK on Friday 21st and neither Paul nor I are big fans of sat phones and weather forecasts and blogging etc while at BC, so we don’t have any form of contact until we are back in town, which will hopefully be around the 1st of November. So no blog posts until then. I can almost hear a big sigh of relief! Paul Ramsden. Not a person I would choose to upset but a great person to share a rope! 4 Responses to Never Again. Great mountain. Good luck Nick.